British lifestyle magazine Tatler recently held their annual travel awards, during which the best hotels to look out for in 2015 were honoured. The theme for this year’s occasion was ‘home and away’ and so hotels were considered from the UK and further afield. Split into nine different categories, the awards were handed out in London’s Piccadilly. UK establishments came out on top in two of the nine categories. The Ham Yard Hotel (where the event was staged) won the award for ‘Most Fun Ever’ and The Pig On The Beach on the Dorset coast earning acclaim in the ‘Feats And Flop’ category thanks to its wonderful home-grown menu. Let’s take a look at a few of the other winners from further away. 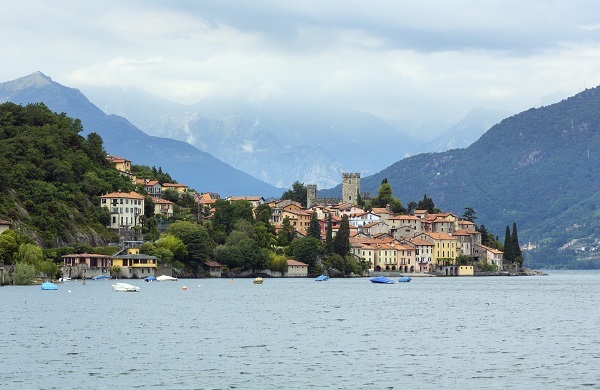 This 5-star luxury hotel is situated right on the edge of Lake Como and so almost won this category on location alone. Loved up couples can share a candle-lit table for two at La Terrazza Restaurant as they overlook the lake, before washing it all down with some excellent wine choices and heading out for a romantic walk along the shoreline. Chef Osvaldo Presazzi has developed unrivalled dishes such as ‘Fillet of veal with foie gras and black truffle, spinach, pine nuts and raisins’ and ‘Ovis mollis mille-feuille, mascarpone mousse and strawberries’. If you would like to take the romance to another level, quite literally, there is a selection of rooftop suites available. These include your own private balcony, an outside Jacuzzi and butler service, whilst all the while the lake is practically in touching distance. The Hoanib Skeleton Coast Camp won the award for the category entitled ‘Out Of This World’ and it’s clear to see that anyone staying here would feel like they had been transported to another planet. 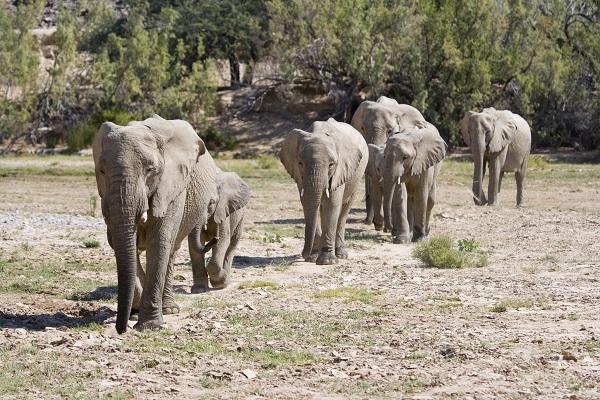 Located in a valley close to Namibia’s Hoanib River, it is not unusual to see animals such as elephants and giraffes wander right past your tent. The desert, almost moon-like, surroundings and the fact that you can only reach your lodgings by light aircraft will further highlight the fact that you are indeed very far from home. The mention of a tent before may have you thinking that you will have to slum it should you choose to stay here, but that couldn’t be further from the truth. 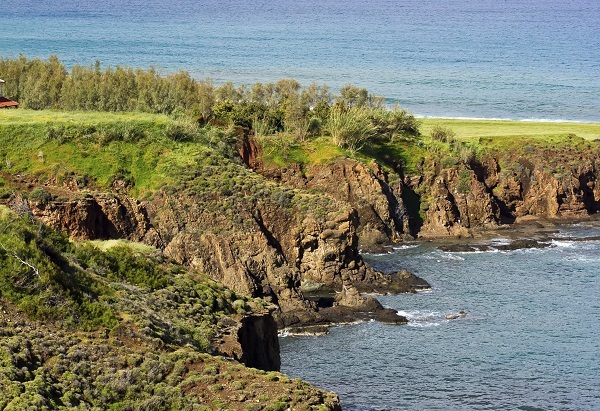 These ingenious campsites include plush sitting rooms complete with roaring fires, al fresco dining areas, welcoming beds topped with fine linens and with breath-taking views at the bottom of them, and relaxing pool decks. The Anassa Resort in western Cyprus is situated right on the shores of Chrysochou Bay and earned acclaim in this category largely thanks to its excellent facilities for children. There are five different kid’s clubs onsite that offer well thought-out activities for children from as young as 4 months all the way up into their teens. The staff will also take the time to talk to parents about their child’s routine, ensuring that they feel as comfortable as possible. The ‘Baby Go Lightly’ service allows parents to order all the children’s paraphernalia they need for their holiday online before they leave home. This means that you won’t have to travel with potties, high chairs, buggies and excessive toiletries etc; they will all be waiting for you when you arrive. Each of the restaurants on site also has its own dedicated children’s menu and earlier dining times can be arranged so that those hungry little stomachs don’t have to wait so long to be fed. The Maldives has long been a destination filled with romantic private retreats which most people can only dream of experiencing. 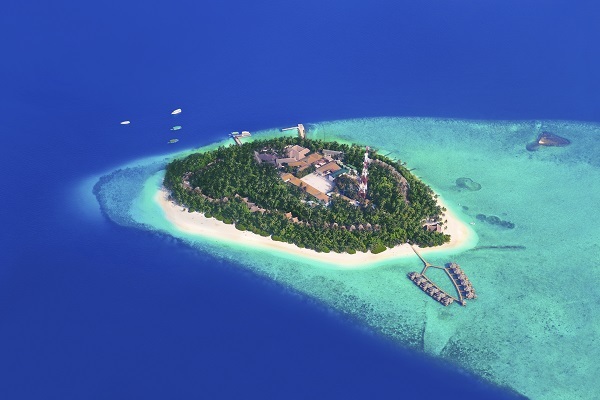 However, Velaa Private Island has to be the pick of the bunch. There is everything you need on this patch of land in the Indian Ocean and not a Wi-Fi signal or news channel in sight. The award that this resort won was entitled ‘Blockbuster Villa’, but it’s hard to choose which of the different kinds of accommodation are more impressive. Guests can choose to stay in a beach pool villa, sunrise water pool villa, ocean pool house, sunset deluxe water pool villa, deluxe beach pool villa, beach pool house, the romantic pool residence or the spectacular four-bedroom private residences; all of which have their own unique draws. Also on site there is a Clarins Spa, a golfing academy, a towering Teppanyaki restaurant, a Champagne lounge, and the chance to take part in activities such as snorkelling, diving, and even a tour in a mini submarine. Whichever category your favourite holiday falls into, be it a family frolic, romantic break or remote retreat, Fred.\ Holidays can plan a tailor-made experience just for you. Call and speak to one of our specialists today or enquire online.